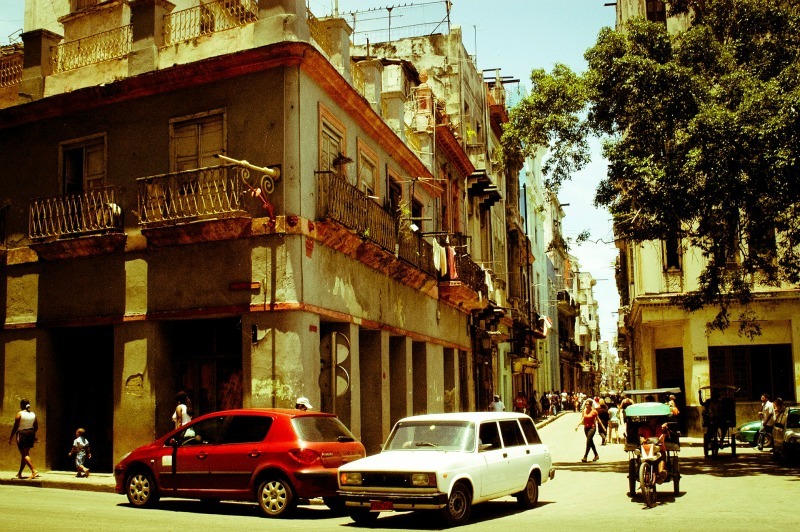 The sounds of Afro-Cuban jazz wafting through the streets of Old Havana, Cuba. Watching as a majestic humpback whale breaches off the bow of your ship on a fjord in Greenland. A quiet early morning walk around the ancient temples in Bagan, Burma. This under the radar gem is sure to become increasingly popular in the coming years. 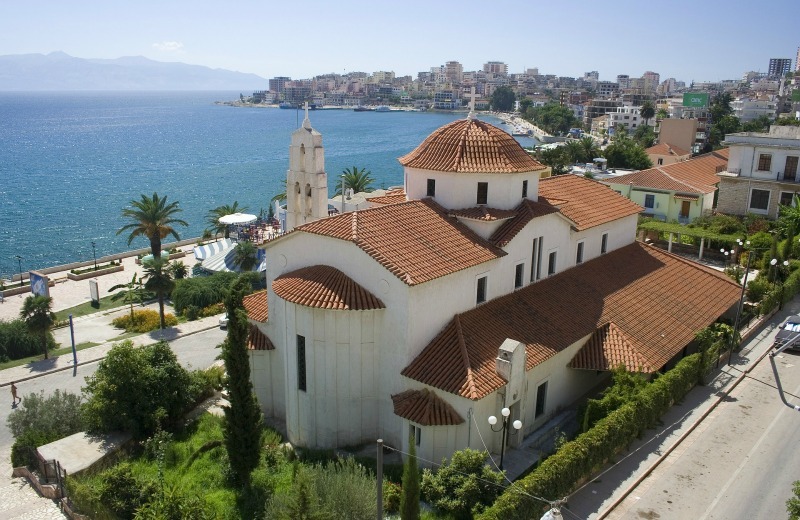 Boasting incredible beauty, a growing food and art scene, and gorgeous beaches, Albania has everything you could ask for in a European vacation. And according to Outdoor Magazine, it is also an up and coming hotspot for adventure travelers. 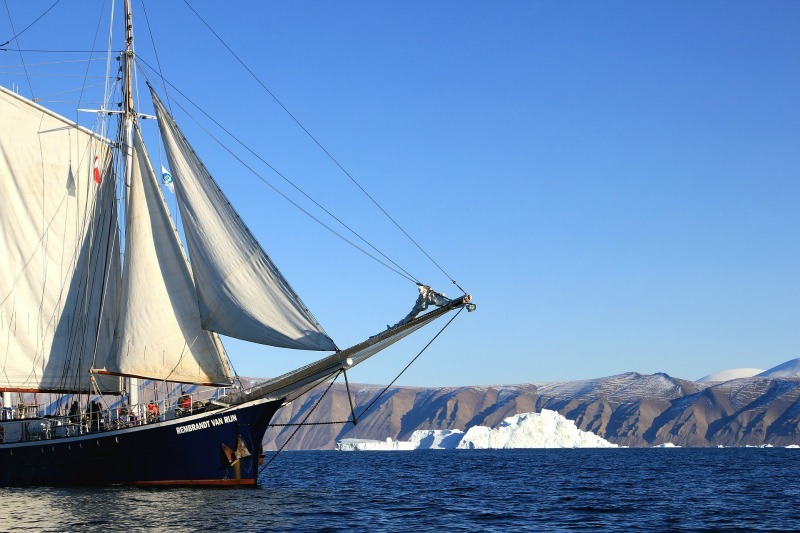 Europe's Last Frontier with Explore! Cuba burst onto the scene in a new way this year, with President Obama re-establishing diplomatic relations with Cuba and implementing further relaxed travel regulations. American’s previously barred from visiting the island nation can now travel there under fewer restrictions than ever before. There are still some measures you need to take, however. See our article on traveling to Cuba for a comprehensive look at all you need to know before going. As Iceland's popularity continues to grow, some have been seeking a similiar less-traveled to destination, and Greenland has answered. With gorgeous ice fjiords, hiking, whale watching, hot springs, and of course the Northern Lights, it has all the allure of Iceland without the crowds. Given its remote location Greenland is still rather expensive to visit, but if you can, the trip is well worth making. Namibia is quickly becoming a popular travel destination, as stability increases and tourists begin to flock in larger numbers to the African continent. As pointed out in a recent article from CNN, Namibia provides a quintet of wonderful experiences, including getting to know the indigenous Himba people, adventure activities (ever wanted to snowboard down a sand dune? ), and incredibly beautiful landscapes. From visiting ancient Mayan ruins, to exploring dense forests, to learning about coffee from local growers, there is much to discover in Guatemala, another country rapidly increasing in popularity. (This wouldn't have anything to do with the fact that it's a Star Wars filming location, of course). For those who enjoy the activity and vibrancy of Costa Rica but are seeking a more undiscoverd landscape, Guatemala is the perfect choice. 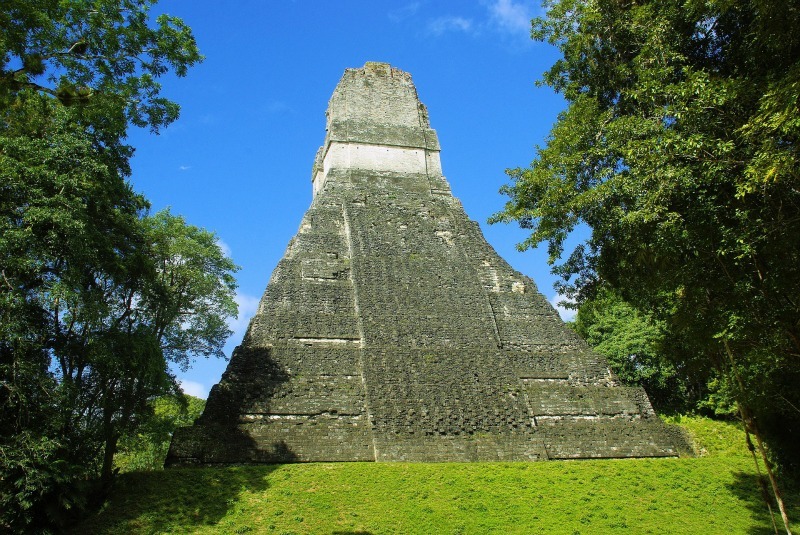 Ancient Lands of the Maya with Explore! 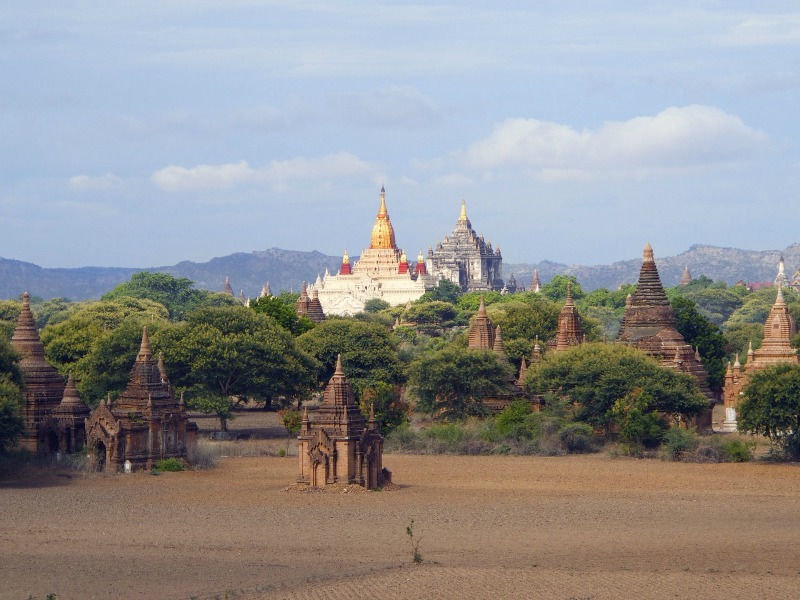 While Burma was never technically closed to tourists, its political regime deterred many from exploring. Now with a new regime in place, welcoming outsiders in a way not seen before, Burma is poised to become Asia’s next big tourist destination. You might want to explore the local art scene, or visit the many beautiful temples dotting the skyline. Because mass tourism to Burma is SO new, be prepared to face a few logistic challenges. However these challenges also mean a more authentic experience for the traveler who is up for exploring this ancient kingdom. Feel Inspired? Search here to find your perfect pre-planned trip. Great to see Albania on this list! Truly an undiscovered country with so much to offer. I would also add Haiti to this list. It's still recovering from the earthquake but the tourism infrastructure is finally taking hold. 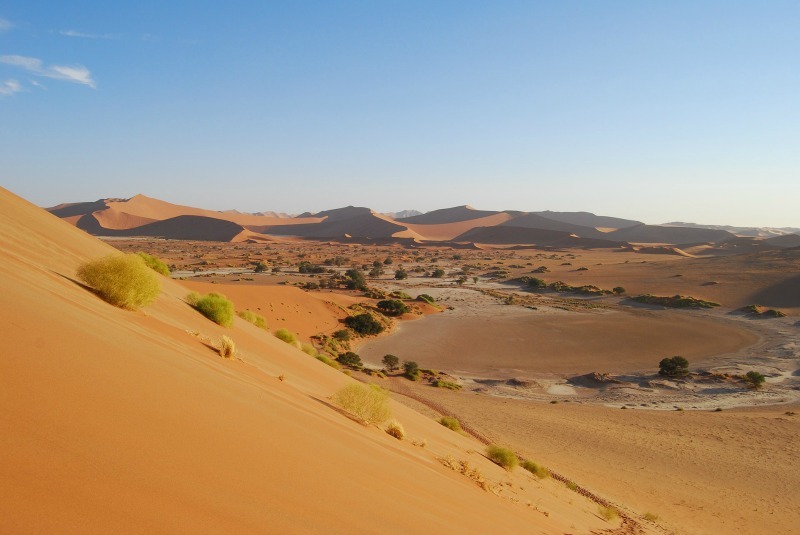 Never thought of Namibia as a guided tour destination, but it looks like quite an adventure!